Room 39 is recognized as one of the best restaurants in KCMO. 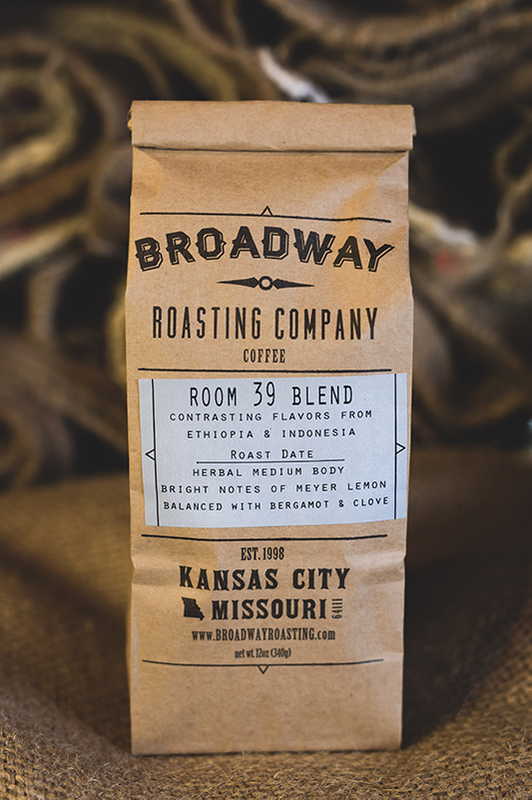 The flavor idea behind this blend was to use contrasting flavors to craft a coffee that would please both the morning crowd, and the evening diners. Washed Ethiopian regions, blended with Indonesian coffees underneath, give the Room 39 it’s sparkle and depth.